With the turning of the year, it’s got me thinking a lot about time. Reflecting on the last year and making plans for the new one. What could make this task easier than a new watch? How many of us either got our own (or drooled over someone else’s) new Apple Watch for Christmas? 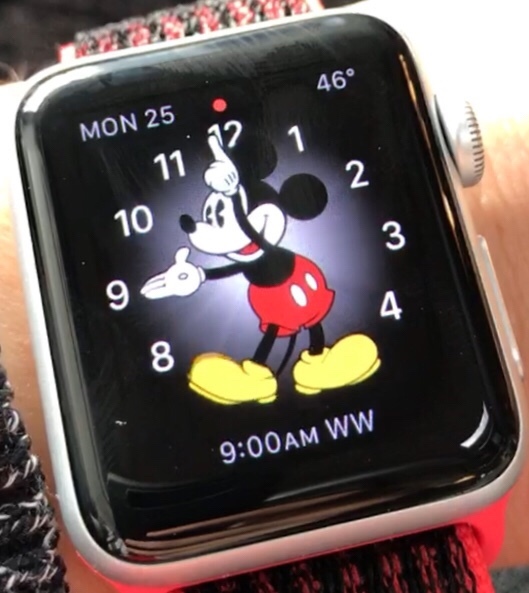 There are several different options for watch faces, but none are as cute or classic as your pal Mickey the Mouse. 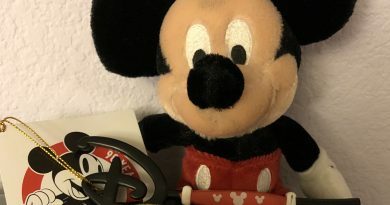 One thing is clear: since its debut in 1933, the Mickey Mouse watch has been a coveted and popular gift for young and old. 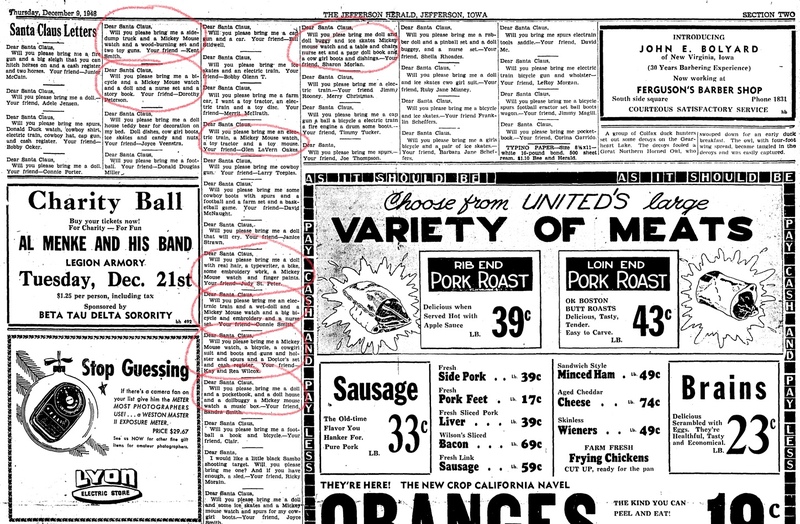 About 1 in 4 children asked Santa Claus for this special gift in 1948. 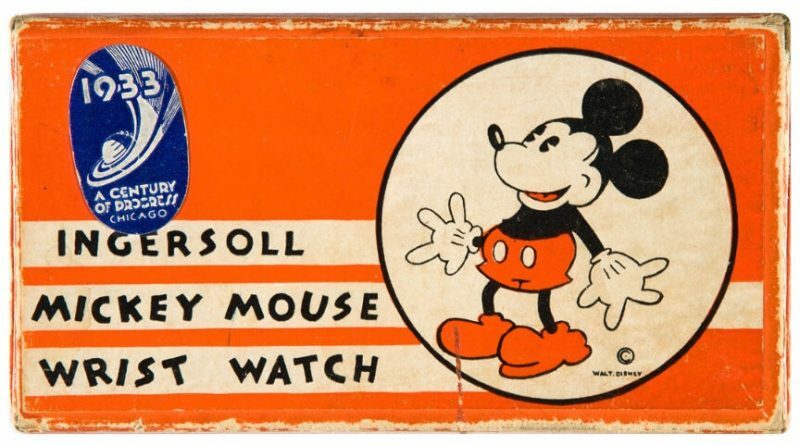 By 1957, Walt Disney himself was presented with the 25 millionth Mickey Mouse watch. The idea for the Mickey Mouse watch was developed by Kay Kamen. 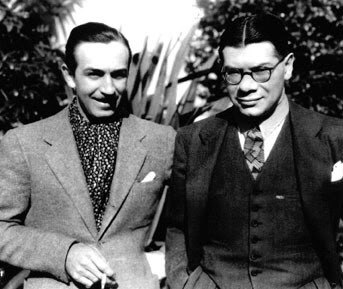 Kamen was hired as Disney’s full-time commercial manager in 1932. In his first year in this position, Kamen pitched the idea to the Ingersoll-Waterbury Clock Company. 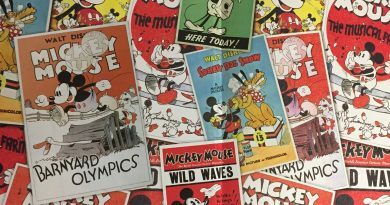 On the first day of release, Macy’s department store sold a staggering 11,000 Mickey Mouse watches. Not only did Kamen’s idea for a Mickey Mouse watch save the Ingersoll-Waterbury Clock Company from bankruptcy, but it also changed Mickey Mouse (as well as Disney) merchandise forever. 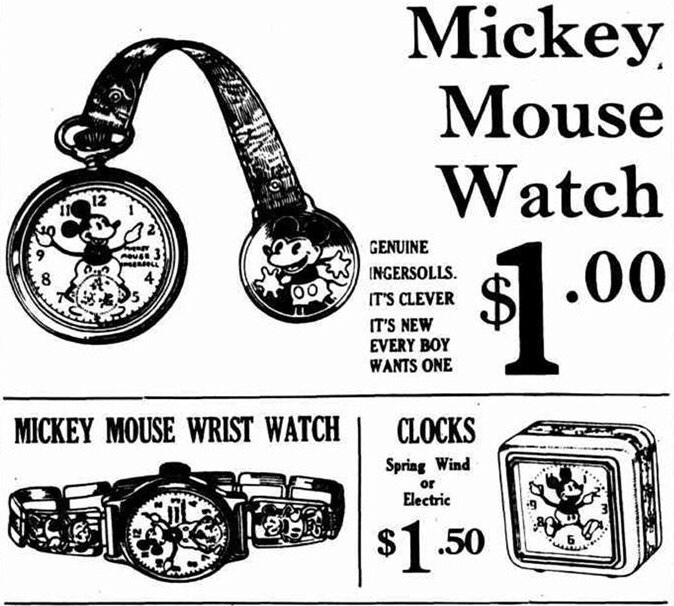 The Mickey Mouse watch is an enduring classic. Young and old giggle at the chance to wear the famous mouse on their wrist. 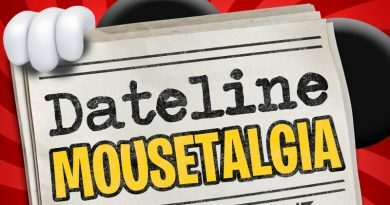 Wear your Mickey Mouse watch proudly and Carpe Kingdom!